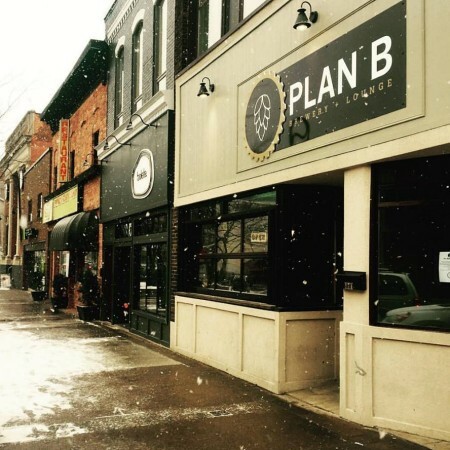 ST. CATHARINES, ON – Ontario Beverage Network reports that Plan B Brewery & Lounge in St. Catharines has permanently closed down. Open since July 2016, Plan B was previously reported closed in February of this year, but reopened after a short hiatus. Social media updates were sporadic following the reopening, with the last post on the brewery’s Facebook page being on June 6th. No official announcement on the closure has been made.